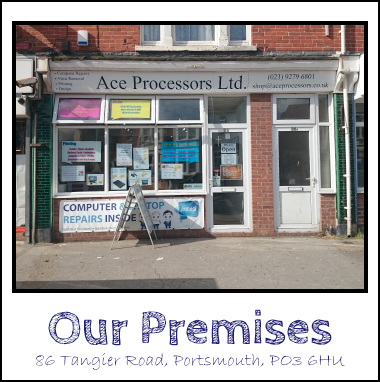 Computer repairs in Portsmouth | Ace Processors Ltd. Does your computer, laptop or network need an upgrade? 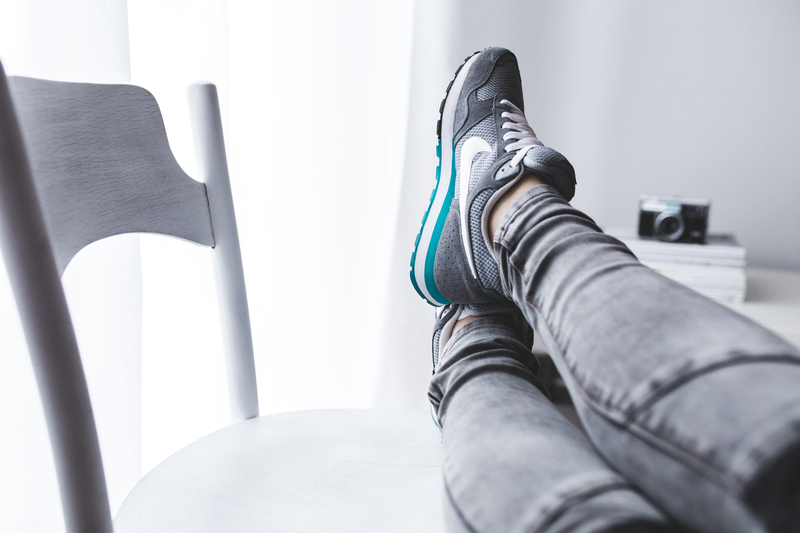 Why not give us a call or pop in for a chat, we will always be honest with you and give you all the details you need to make an informed decision that is right for you and right for your budget. No need to wait ages for an email reply or a call back, you can come straight in and see us. When it comes to getting your computer fixed we are happy to help; we can come to you – or – you can come to us. Let us take care of your computer so you don’t have to; if things go wrong just get in touch we may even be able to fix it over the phone. . .
We would like to thank all our customers for all their support and loyalty. And thank you to the individual (s) for the nomination. Think your computer might have an infection? Or is running slow due to the amount of pop-up’s? Don’t worry; our virus removal service will find and remove the infections and give your computer a check over. Is your computer running slow? Want an upgrade? Want more space? Broken the Screen? Or just doesn’t work? See our Repair Services page for the extensive list of regular repairs we perform. Most data can be recovered when lost, corrupted and even after deletion. If you have just lost some data, please get in touch straight away! The more you try to regain the data, the lower the chance of us recovering it. Need computer support for your business? See our Business Services page or give us a call, to find out how our full range of services can meet your needs. Drop us a line anytime, and one of our technician will respond to you as soon as possible. Kevin has been looking after my IT needs for several years now. I am a non-technical octogenarian, so my needs are extensive. Whether it be fixing faults, advising on new hardware, teaching me how to do things which would otherwise be impossible for me, he has always been helpful, (I mean, really bend-over-backwards helpful), efficient and friendly. 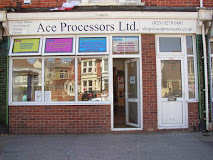 The prices at Ace Processors are always very reasonable, (in fact I have grumbled at Kevin, in the past, for not charging enough), and this, together with the pleasant and engaging manner of everyone there, means that I would recommend him to anyone – in fact, I often have. I cannot recommend Kevin more highly. The work on my PC was carried out in a totally professional manner, with great attention being given to detail. Nothing was too much trouble. Kevin’s fee was highly competitive and most reasonable for the very excellent work that was carried out. Kevin and his team at Ace Processors transferred our Family Photo Albums and Slides to DVD. They are very friendly, highly professional, and their Care, quality, attention to detail and very fair prices are second to none. In in congue justo, nulla convallis. Mauris mollis tempor, leo amet dapibus. 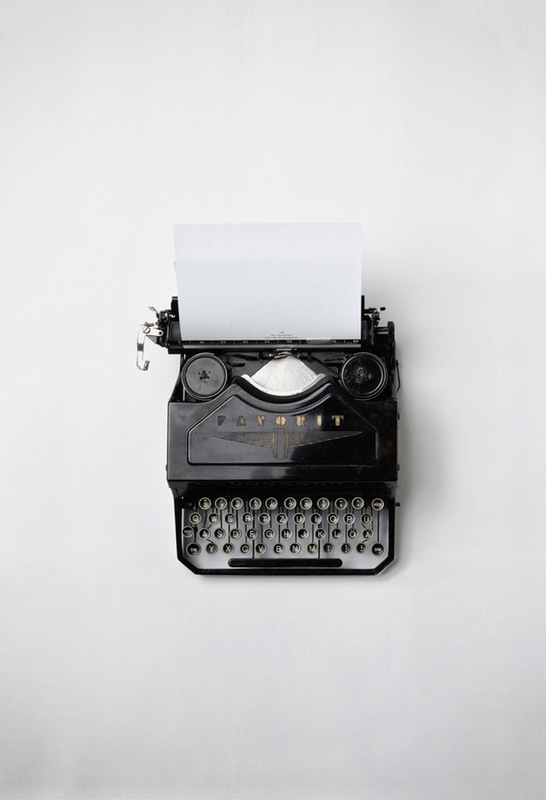 Lectus nec at sit urna maurispede eligendi rhoncus sit hendrerit quis, vitae lobortis, ligula morbi ipsum euismod. Start a conversation. . .